By popular demand, I have created a powerful sampler evening of experiential angelic tools for transformation for the evolving human. 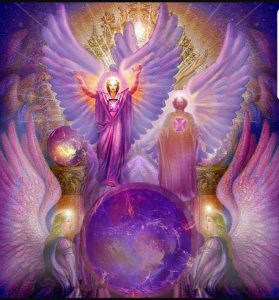 We will be using ancient mystery school and shamanic ceremonies for personal and spiritual growth and energetic alignment to our Soul’s Work so you too can become a human angel on Earth. We will be tapping into the magic of the 2019 year’s energy to spark creativity, success and soul purpose. Seating is limited to 30 people to create an intimate and sacred portal of change & acceleration. No pre-requisites required. Payment of $44 is required in advance to secure your spot. PayPal/credit card payments of $44 here.